Ashford School educates children from 3 months to 18 years. Spread across two spacious, green campuses in the Kent town of Ashford, the Senior School is a five minute walk from Ashford International station. The Prep School is in the lovely village of Great Chart which is only three kilometres west of Ashford. Transport links are excellent; the High Speed Rail Link connects the school to London in just 37 minutes. Heathrow, Gatwick, London City and Stansted airports are all within easy reach. Ashford School offers weekly, flexi and full boarding options from age 10, thus making the London commute realistic. 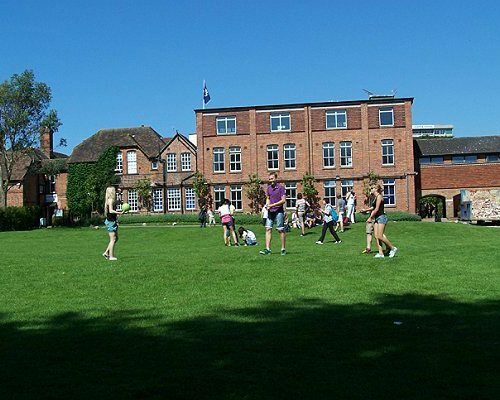 The reasons parents choose Ashford School are seemingly never-ending: high achievement and pass rates at A-level leading to the best UK universities; firm focus on individual needs; a wide range of co-curricular activities; a challenging and supportive environment; and energetic, specialist teachers. Ashford specialises in those subjects that the most prestigious universities recognise most highly. The school’s ability to develop self-reliance, compassion and bravery is intertwined with a tradition of high achievement and excellence. Key Ashford school values include the nurturing of relationships, enabling students to be creative, and ensuring students are resilient in the face of adversity. The school’s facilities are state of the art. This is clearly seen in its brand new sports centre, indoor swimming pools, an AstroTurf for hockey, football, netball and tennis, all-weather netball, basketball and tennis courts, science and ICT laboratories, as well as an atmospheric student cafe. There are also expansive playing fields and playgrounds for cricket, football and rugby, a theatre and auditorium, and a music school with several performance spaces. Located within grounds of over 25 acres, Ashford’s boarding houses accommodate both sexes from 10 to 18 years. Some 150 boarders from around the world attend the school. Students can benefit from shared rooms for two or three children, or individual study-bedrooms with en-suite bathrooms for older pupils. Full boarders benefit from an action-packed weekend activity programme, including trips to London and Canterbury. With no lessons on Saturdays, there is ample time to make use of the facilities and weekly boarders are encouraged to participate in activities and programmes. 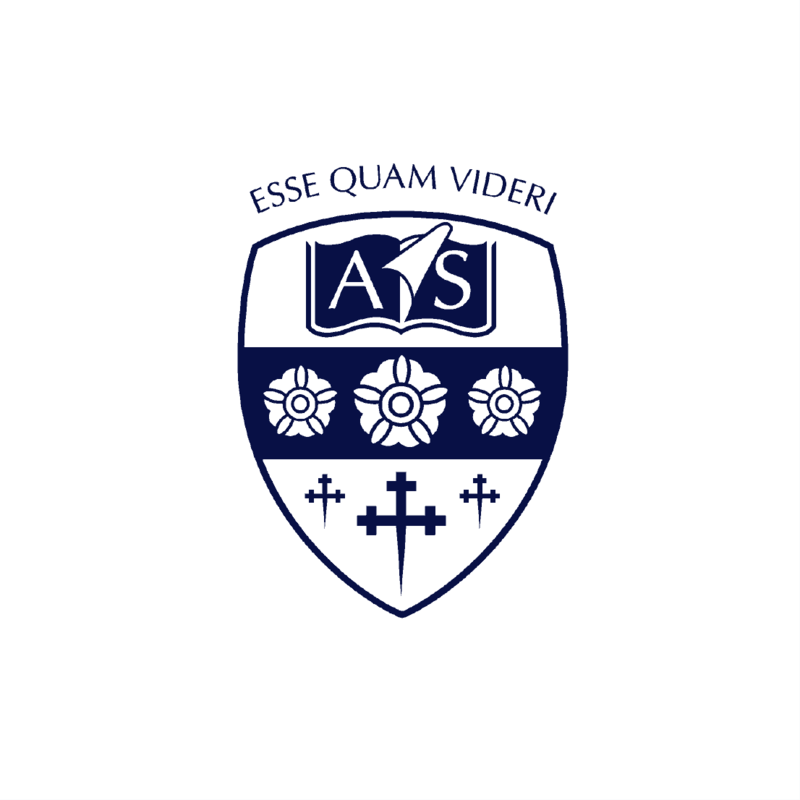 For 2010/11, Ashford was named Independent School of the Year, and has also been ranked with the UK’s top 80 independent schools. It has also won a Maths award from The Good Schools Guide.